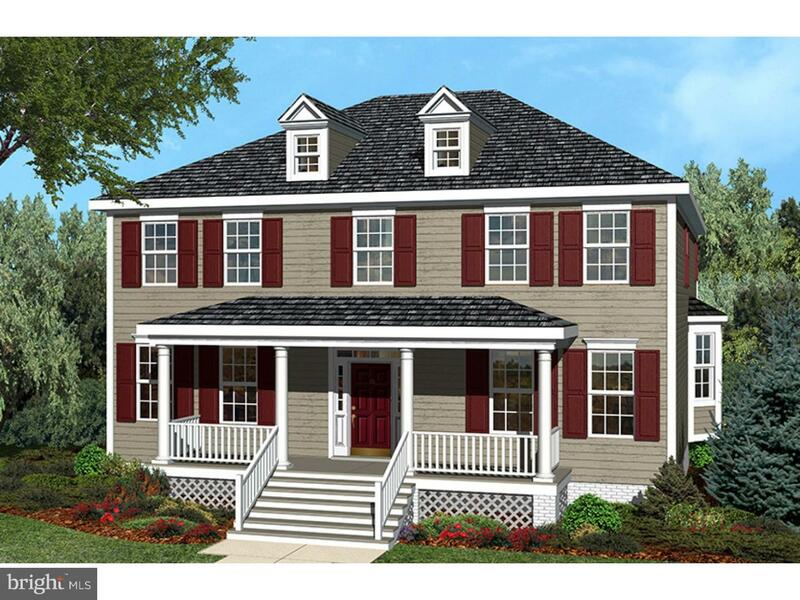 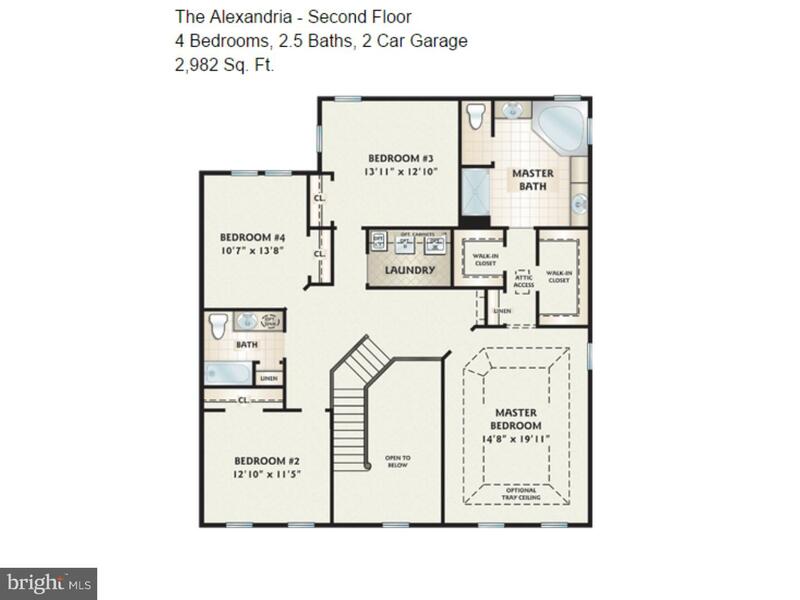 The Alexandria home design features 2,982 sq. 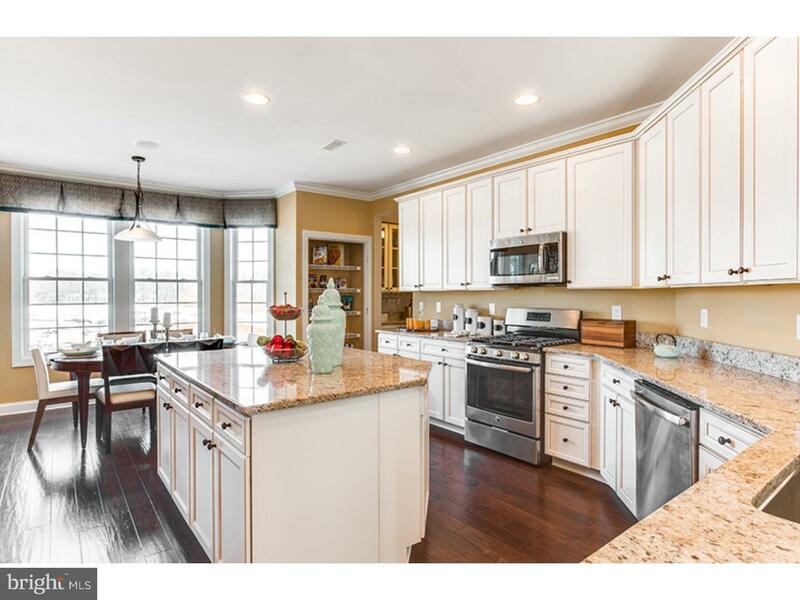 ft. of spacious living space, complete with four bedrooms, two-and-a-half baths and a two-car garage. 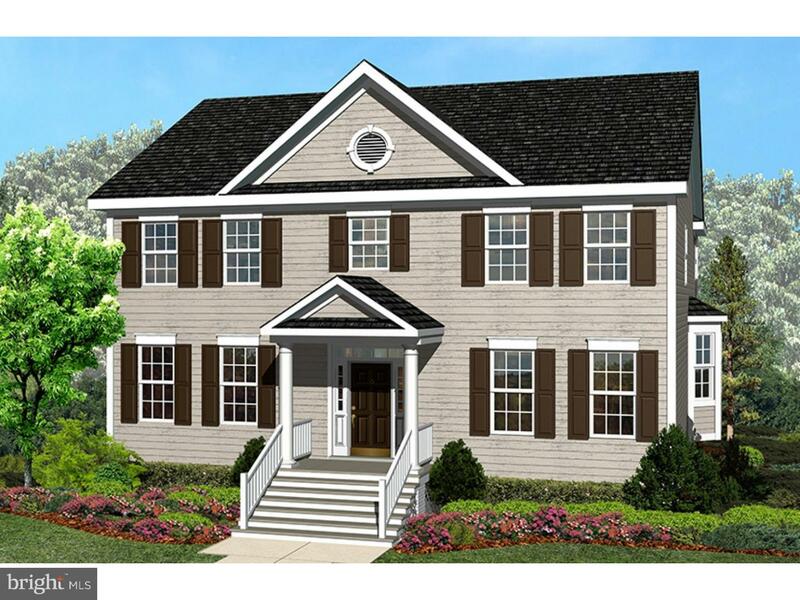 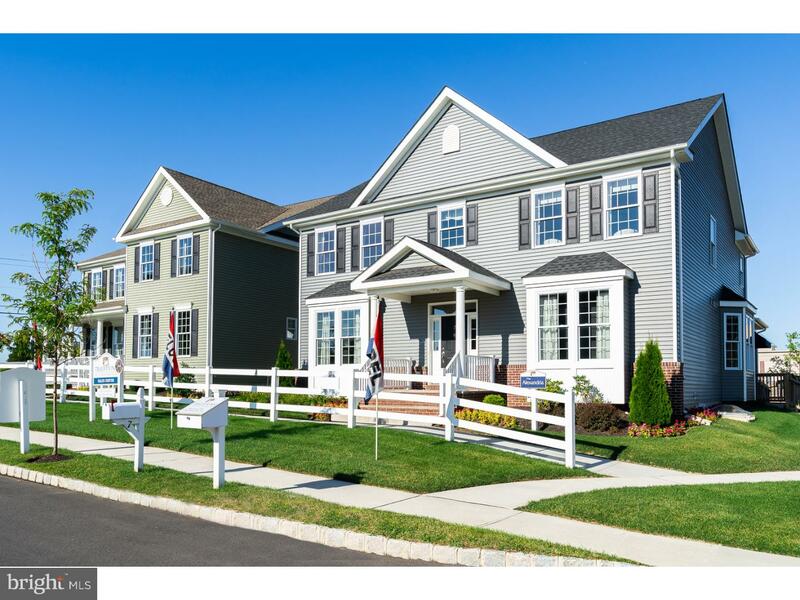 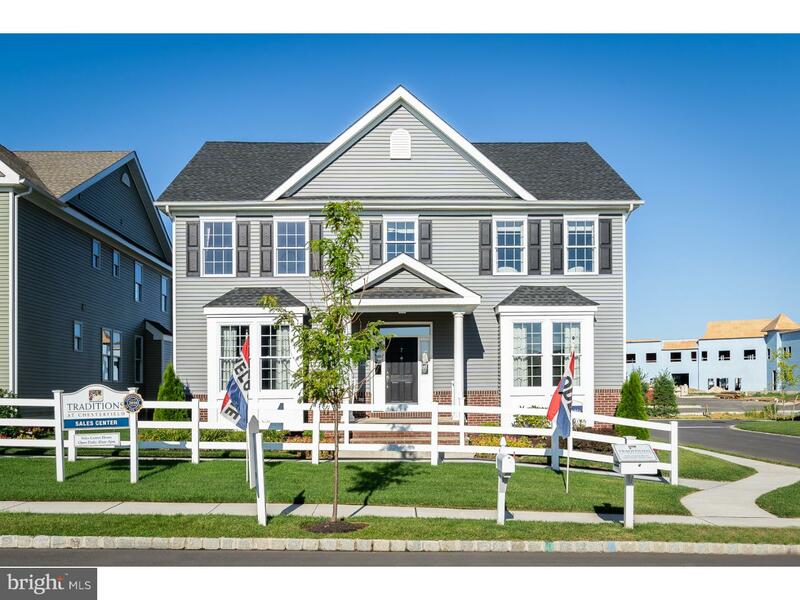 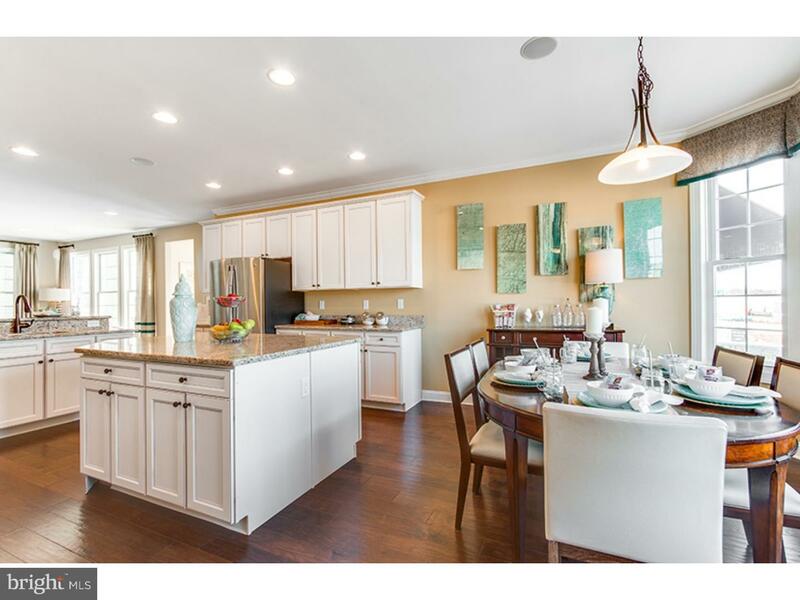 Other highlights include a nine-foot basement, over sized kitchen, gas fireplace and corner soaking tub in the master bath.Give us a call today to find out more about this exciting New Single Home community with easy access to NJ Turnpike, Routes 195, 295 and 130. 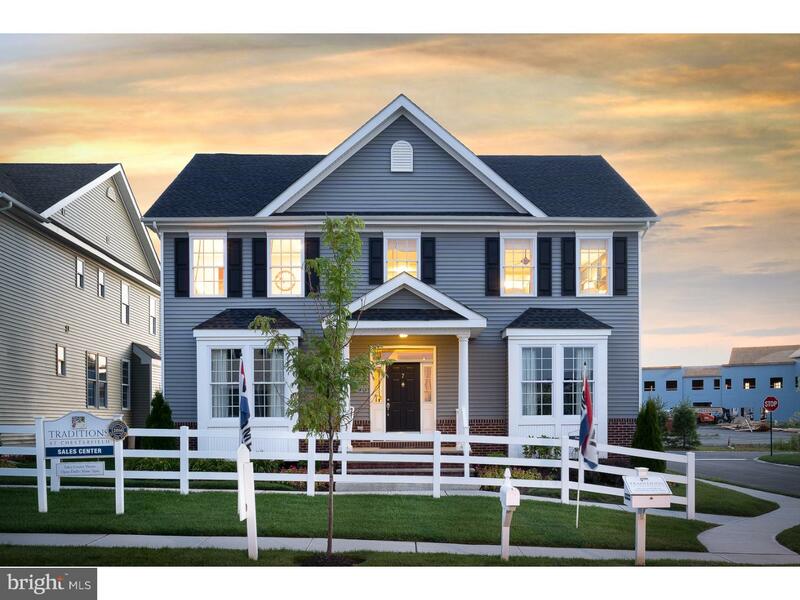 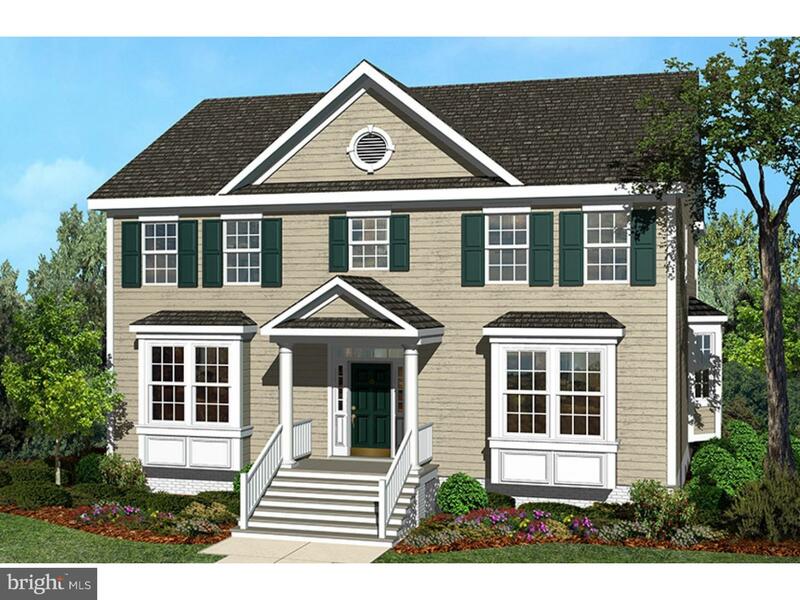 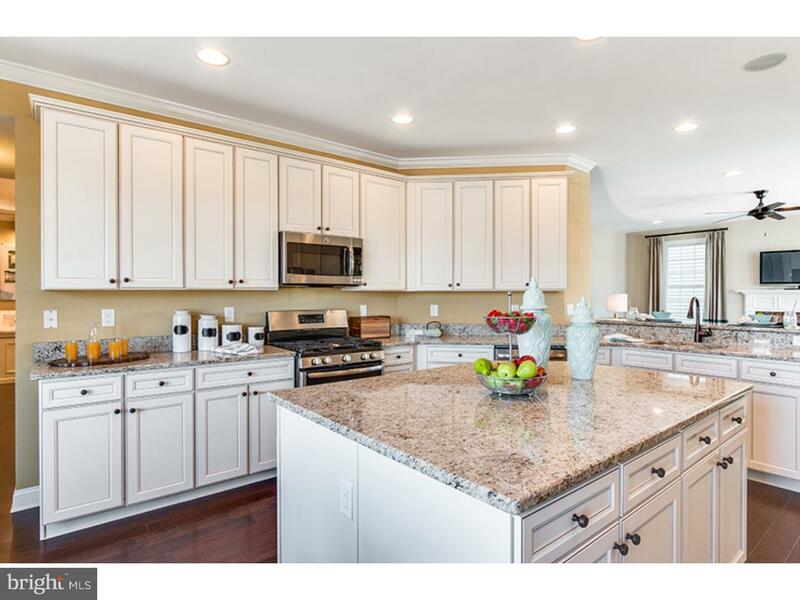 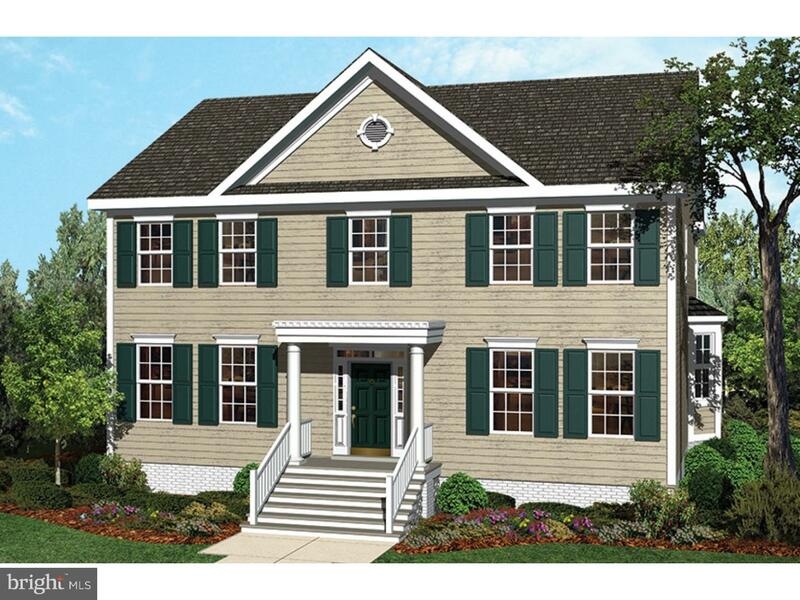 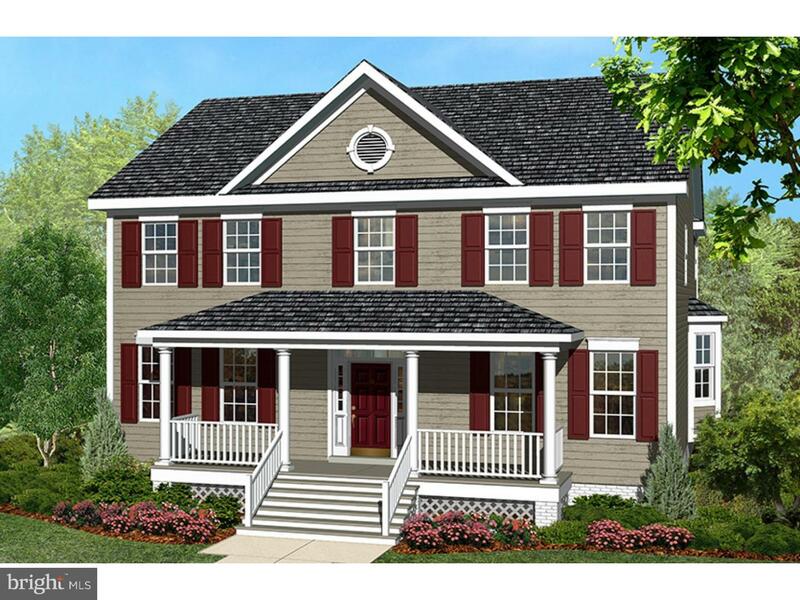 Your future awaits you at Traditions at Chesterfield Single Family Classics! 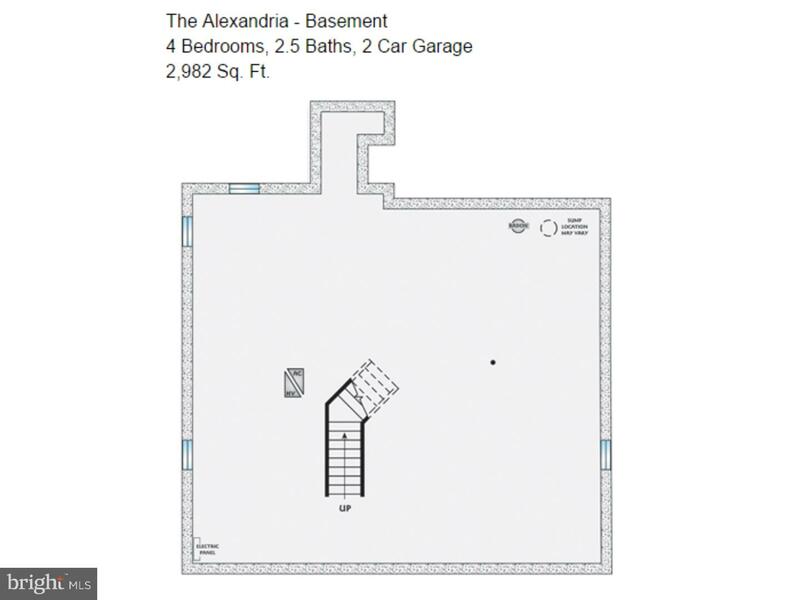 To be Built, Quick Move-ins Available. 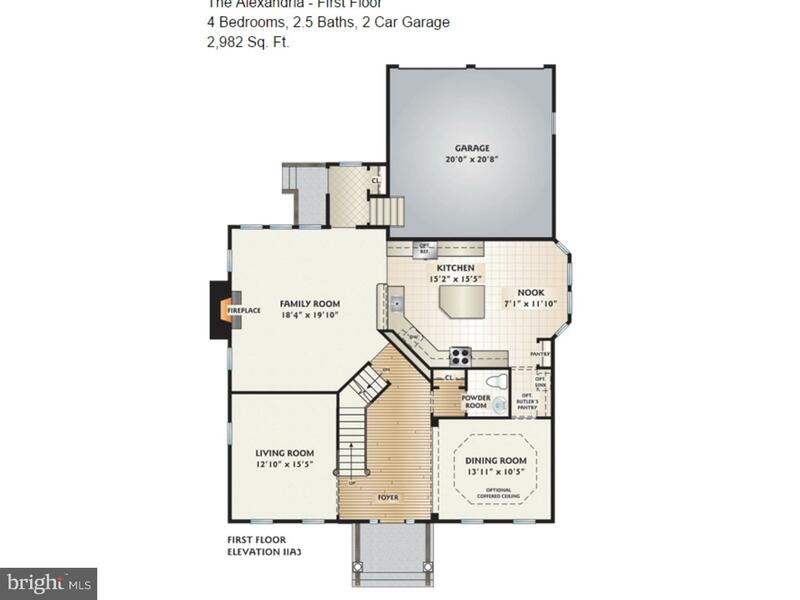 (Photo's are from decorated model).